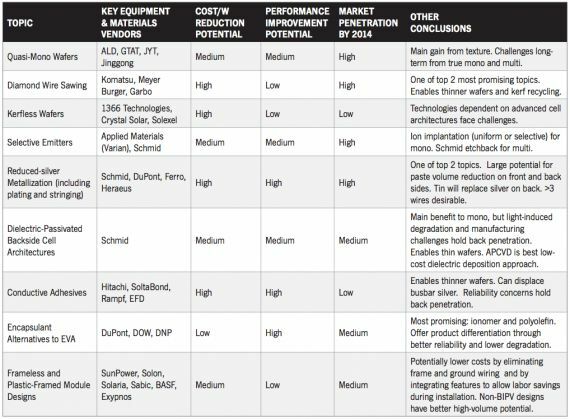 Nine technology areas that could drive increased c-Si efficiencies, higher yields, and meaningful cost gains in the near term. The global photovoltaic (PV) manufacturing sector continues to be besieged by problems of overcapacity and mounting financial losses. 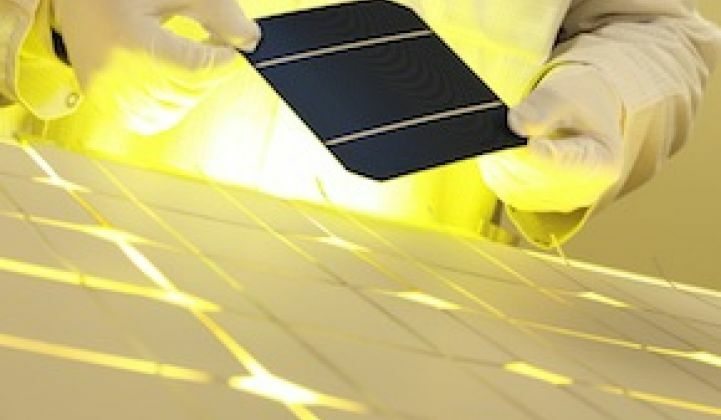 However, a new report from GTM Research indicates that equipment vendors, material suppliers, component manufacturers and startups are pushing the needle on advanced technology concepts like never before, in a bid to further increase efficiencies and lower the cost curve of crystalline silicon (c-Si) PV technology.